Panel: (L-R) Charles Herbert Chairman of the Barbados Private Sector Association (BPSA), Donna Wellington, President of the Barbados Bankers Association, Roseanne Myers, Chairman of the Barbados Hotel and Tourism Association (BHTA), David Ellis, Program Manager at Starcom Network, Oliver Jordan, Advisory Leader at Pricewater House Coopers (PwC), Winston Moore, Head of Economics Department at the University of the West Indies (UWI), Gloria Eduardo, Tax Leadeer at Pricewater House Coopers (PwC). Industry leaders in the private sector have given the 2017 Financial Statement and Budgetary Proposals laid on Tuesday by the Minister of Finance a failing grade. 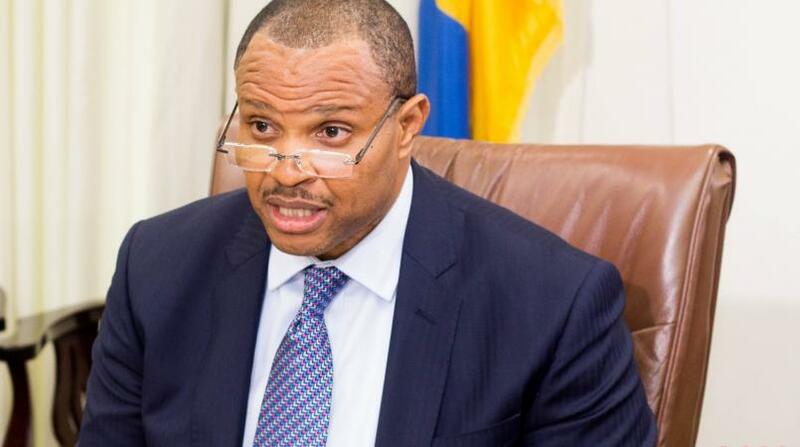 On Tuesday, Chris Sinckler, delivered a 'bitter pill' in the form of increased taxation to Barbadians on the premise that sacrifices must be made in order to maintain the country’s current standard of living. 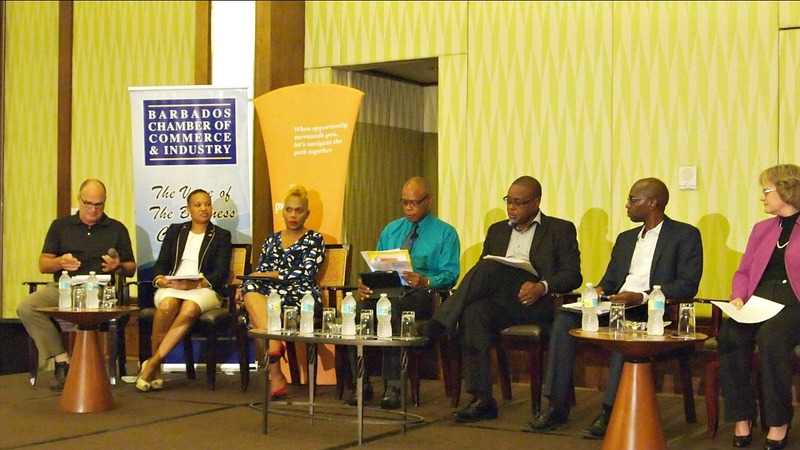 The Barbados Chamber of Commerce and Industry (BCCI), hosted their annual post-budget breakfast session at the Hilton on Wednesday with the panel arriving at the general consensus that this year’s budget is not sustainable. 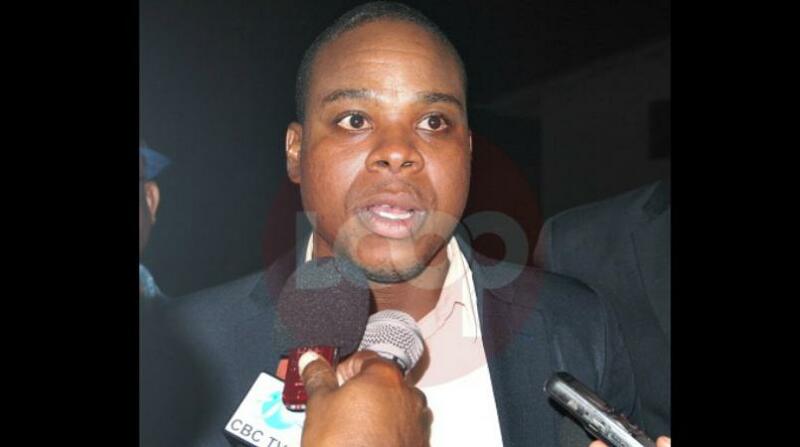 Of the revenue-earning measures proposed by Sinckler, the 8 percent increase in the National Social Responsibility Levy (NSRL) received the harshest criticism by those on the panel. 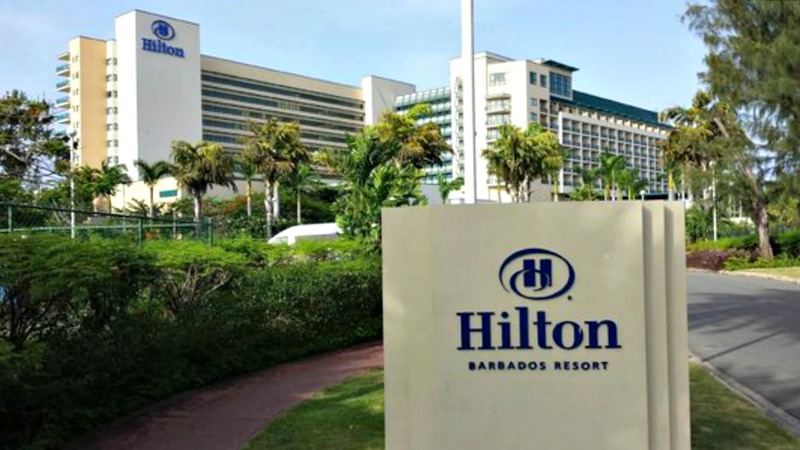 Chairman of the Barbados Private Sector Association (BPSA), Charles Herbert, said he is aware that government is attempting to do more to raise its revenue but he said at the same time the increase in taxation will do more harm than good to the country’s economy, especially to business owners. The President of the BCCI, Eddy Abed, said this year’s budget includes measures that the government should have implemented two to three years ago, adding the government was "trying to do too much in too short a time". Abed also said Government could have considered implementing user fees for public services or selling more state assets. Abed said the taxes imposed by the government will most likely result in an increase in the cost of living for Barbadians, especially as businesses are stretched thin and unable to absorb any additional financial burden. “My immediate concern is that we expect there will be a dampening of demand by consumers. Many of our companies, especially the Chamber [BCCI] membership, are extremely lean and there is absolutely no way we can absorb this; it will be passed on." 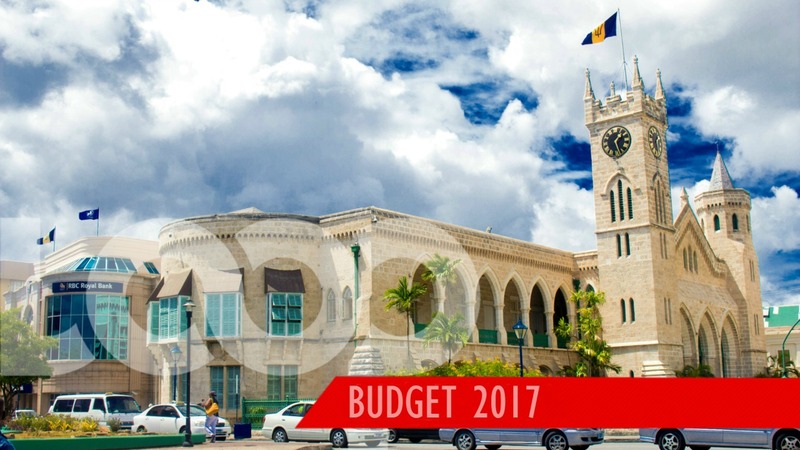 President of the Barbados Bankers Association, Donna Wellington, said the budget demonstrates the short-sightedness of the government, with no focus on the long-term growth of the economy. Wellington criticised the lack of clarity on the proposals for increased taxation, particularly the two percent commission on foreign exchange transactions. 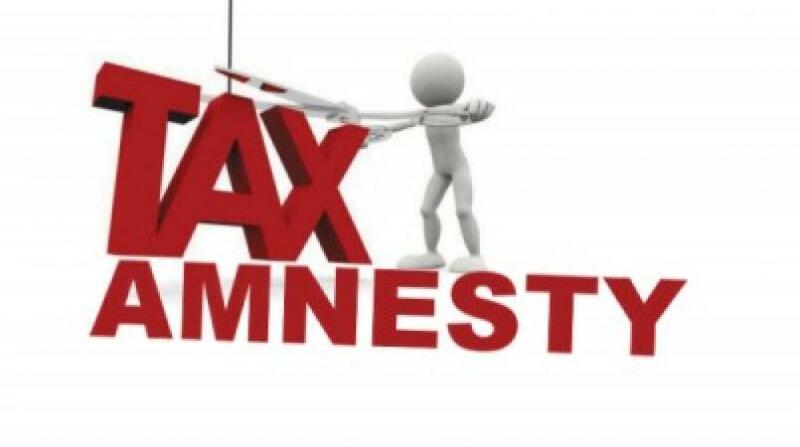 She said this measure will now force commercial banks to perform the role of tax collectors when they have no mechanisms to carry out such tasks.